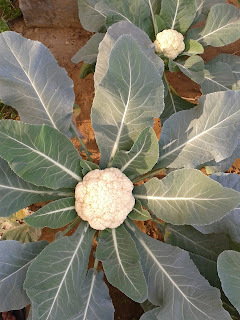 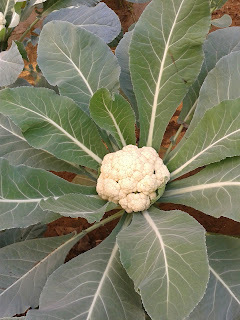 Didn't click much as I was BUSY, but have a look at the cauliflower from our backyard. It feels great to be back!!! 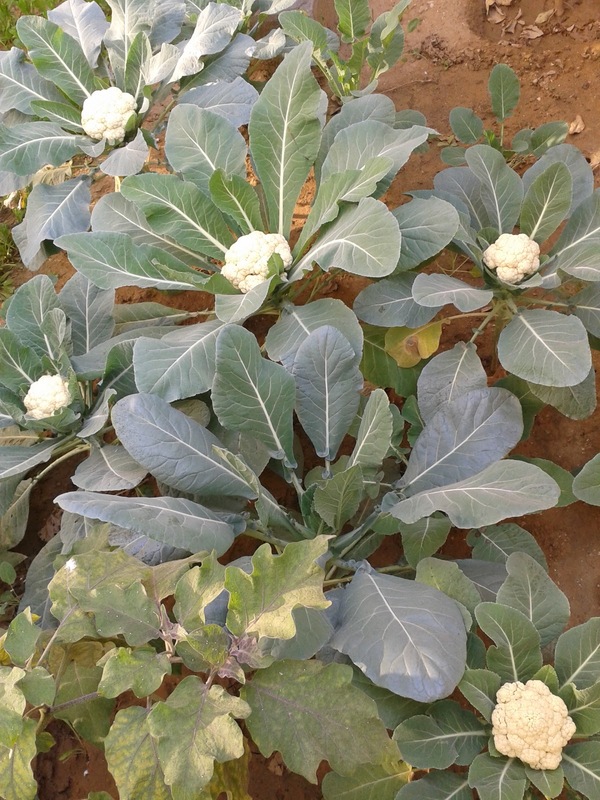 See you supppaaah soon again!